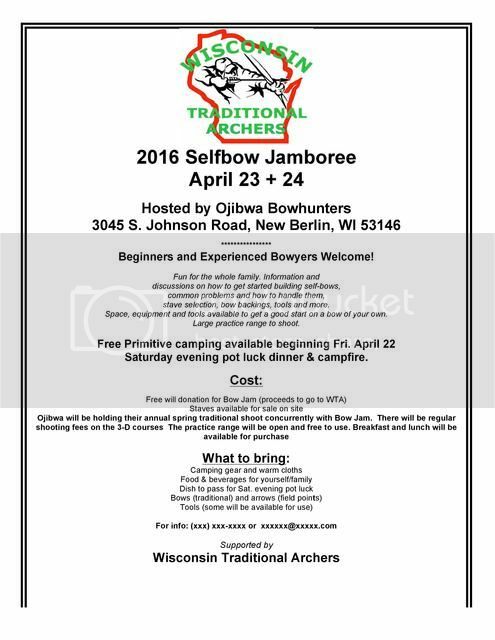 I am hoping on attending the WTA Bow Jam for the first time this year. Is there someone I need to contact to register? Just show up Brent. There is plenty of room for camping. I hope to get the flyer posted up here soon. Large practice range to shoot. Please contact myself for more info if needed!